If Scribe crashes it will usually generate a crash dump. These are needed to see where the crash occured so it's important to send them to me along with any crash report. What was happening at the time of the crash. The version of Scribe you are using. The operating system version (and any service packs installed). 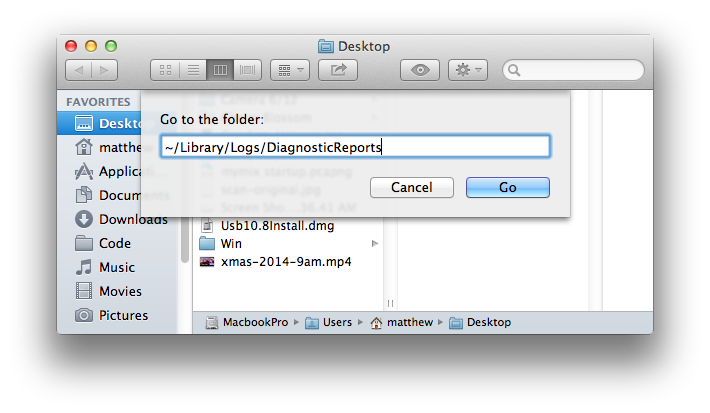 If you have trouble getting to the AppData folder, just type it into the path bar like this. Then find the latest .dmp file: And send it to me. Once you have sent me the file, you can delete it. In that folder there should be some crash dump files starting with "Scribe": Send me that file(s) and then delete any old reports. Please include the version of Scribe you are running and what version of OS X you are using. Leave any files not starting with "Scribe" alone. At this point just zip up the core file and send it to me or host it somewhere (e.g. Dropbox or Google Drive) and send me a link. Reading symbols from ./scribe...(no debugging symbols found)...done. Core was generated by `./scribe'. Then send me the output from that command.